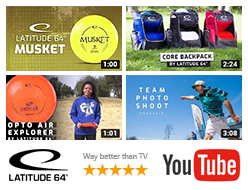 May we present the Latitude 64° Team Series. 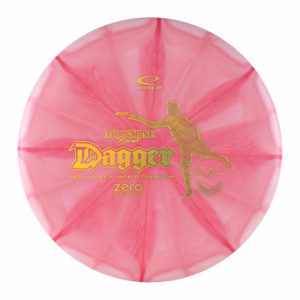 They will be exclusive, limited and a big portion of each sale will go directly to the players to support their touring. 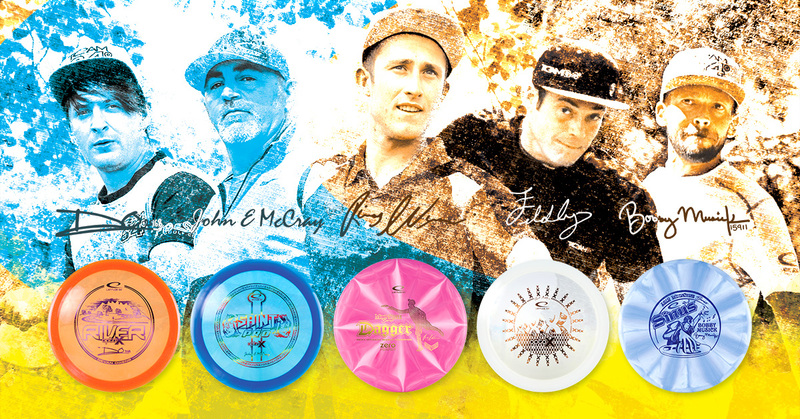 These discs will hit the market on February 27 and can be bought via L64 Custom and Dynamic Discs. 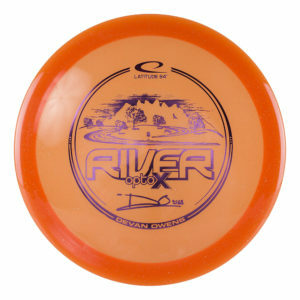 The first discs we present here below is from our Gold Team. 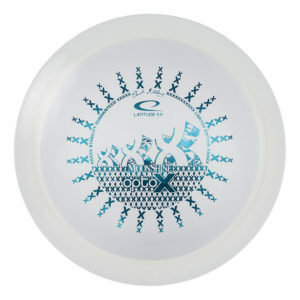 Later on we will present the Tour Series discs from our Pro Team players. 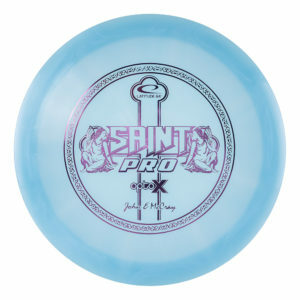 Of each sale a big portion will go directly to Ricky Wysocki as tour support. Of each sale a big portion will go directly to David Feldberg as tour support. Of each sale a big portion will go directly to JohnE McCray as tour support. Of each sale a big portion will go directly to Devan Owens as tour support. 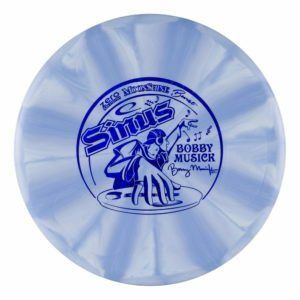 Of each sale a big portion will go directly to Bobby Musick as tour support.